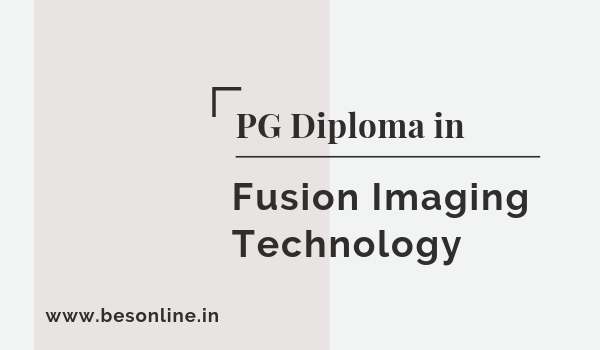 Tata Memorial Hospital PGD Fusion Imaging Technology 2019 – One-ne year Post Graduate Diploma in Fusion Imaging Technology (PGDFIT) is awarded by Homi Bhabha National Institute (HBNI) Deemed University conducted at Tata Memorial Hospital followed by Mandatory 1 (one) year Internship at Dept. of Nuclear Medicine, Tata Memorial Hospital commencing from 01st July 2019 for academic year 2019-20. Interested candidates can check all the details of Tata Memorial Hospital PGD Fusion Imaging Technology 2019like application form, eligibility criteria, application procedure etc from this page give below. Also Read Shailesh J Mehta School IIT Bombay Master of Management 2019 - Released! Sc. with Minimum 50% marks (Physics, Chemistry, Biology, Maths, Statistics, Botany, Zoology, Biochemistry, Biotechnology). Between 20 and 30 years. and Relaxable by 05 yrs for SC/ST and 03 yrs for OBC. Also Read CMC Vellore MS in Bioengineering Admission 2019 - Notification Released!